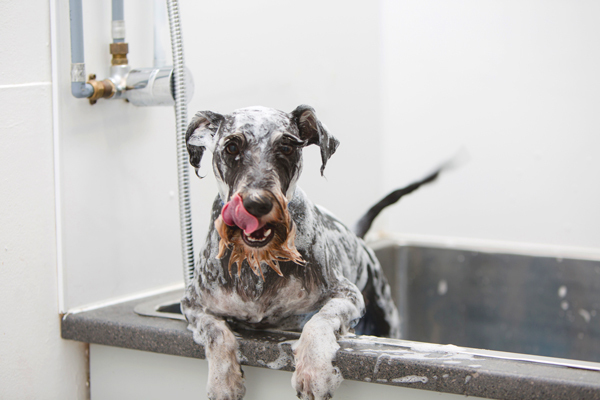 All Seasons Pet Resort offers a comprehensive dog grooming service in Auckland to our valued customers! There has always been a demand for professional dog groomers and we have gone to great lengths to now provide this for our pampered guests. Our Auckland dog grooming services include anything from nail clipping and full style cuts, to maintenance trims and de-matting. Be sure to check out our full dog grooming prices and schedule. Next time you make a booking, take advantage of the boarding guests discounted rate mini dog groom and book your best furry friend in for a treat before they go home! MINI dog GROOM PLUS CLIPPER CUT, EARS, SANITARY GROOM, FACE & STYLE CUTS. ALL PRICES INDICATED ARE ESTIMATED AND MAY BE ADJUSTED UPON APPLICATION. 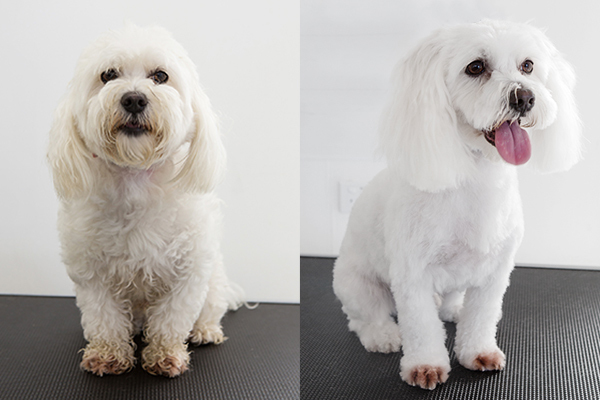 tHIS IS DEPENDENT ON THE SIZE OF DOG, COAT TYPE AND CONDITION, tIME TAKEN AND TEMPERAMENT WHILST GROOMING. Take advantage of our Very Important Pet loyalty card program. Have your card clipped each time and receive a 50% discount off every 6th full groom! Other special offers will be available in the future exclusively for our VIP clients so dont forget to sign up!! Poodle, King Charles, Pomeranian, Shih-Tzu, Bichon.. Lab, Pointer, Huntaway, Terriers, Heeler..
Retreiver, Airedale, Collie, Wheaten, Schnauzer..
Briard, Shepherds, Husky, Newfoundland, Leonberger.. If your pet is staying with us for the weekend, a week or longer then why not take advantage of our special rates for boarding guests! Limited spaces, bookings essential!